The Coca-Cola company is now recruiting hard-working, career-minded and talented students for its wonderful internship programs. 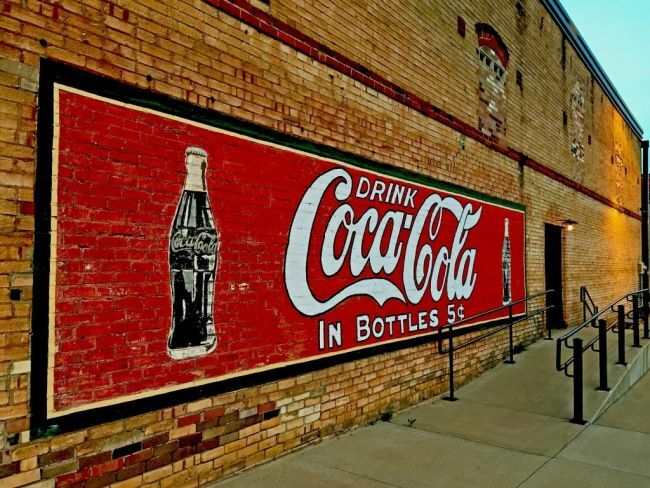 If you’re looking for a company where you can do your best work and make millions of people smile a little bit each day, then Coca-Cola is the place to be! Here we have made a list of ‘Coca-Cola Internships 2019’ for your help. The given list contains various internships some for full time while others for part-time. As an intern, at Coca-Cola, you’ll get exposure to real projects and challenges in a vibrant environment and gain real-world experience. And you’ll work with the brightest and best in the industry and participate as a member of the workforce of the world’s most recognized brand. Explore our full list and be an unforgettable part of the world’s best brand. Good Luck!! 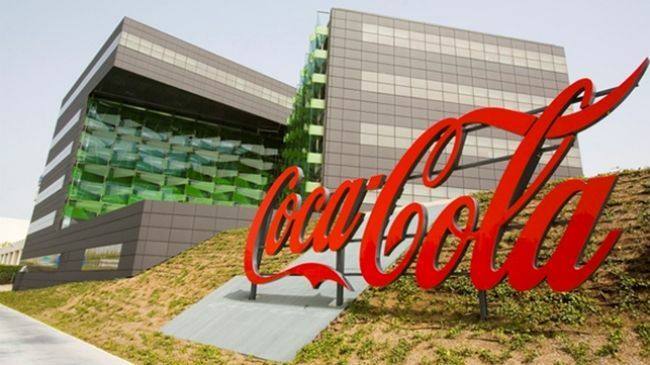 Coca-Cola Company is now looking for bright, passionate and hard-working interns. To be considered, candidates should have an information technology degree. This position will work under the guidance, coaching, and direction of the analytics and insights director and will actively collaborate with extended team members from data intelligence team. Coca-Cola is currently accepting resumes for the vacant position of Maintenance (Mechanic) Intern. To be a part of this position, applicants must have a working knowledge of hand and power tools and have the ability to read diagrams, blueprints, and schematics. Interns will have the opportunity to work with world-class experts, build skills and gain invaluable experience to start off your career right. Coca-Cola is currently inviting students for the vacant position of HR Intern. To qualify for this internship, candidates should have completed or are on the verge of completing bachelors’ degree in human resources / social sciences or a related field. As HR intern, you’ll have the opportunity to apply your academic curriculum to real-world situations and to gain a variety of experiences across the HR operational function which will help you to develop your skills and competencies in this field. This is a paid position. Do you have an interest in marketing and seeking a marketing internship that provides you with everything you need to start your career adventure? If yes, then apply for this Marketing Intern program at Coca-Cola. The ideal candidate will be close to finishing his/her studies or has already graduated in business administration or holds a comparable degree with a focus on marketing and has already collected working experience in the field of consumer marketing. The Intern will support the Austrian consumer marketing team on various projects. Coca-Cola is searching for self-motivated, career minded and goal oriented interns for the vacant position of Shopper marketing Intern. To successfully fill this position, applicants must be a student at the Ecole Supérieure de Commerce (2nd or 3rd year) or have postgraduate degree necessarily presenting a marketing and/or commercial orientation course. This internship will have for main mission, alongside the shopper marketing manager France, the adaptation for France of the European guidelines for the different brands of the group and through the set of distribution channels. Coca-Cola is proud to offer its Digital Marketing Intern program for talented students who have an experience in agency area, media or advertising and be proficient in English. This intern program is designed to provide students with hands-on experience and numerous opportunities to network with other interns. Coca-Cola welcomes students to join its Tax Intern program. To be eligible for this intern program, candidates should be actively enrolled in an undergraduate program at an accredited local university or graduate student, with a major in business, preferably with an emphasis on business, finance or accounting. This is a great opportunity for someone gains great exposure inside the Tax world at Coca-Cola Refreshments. 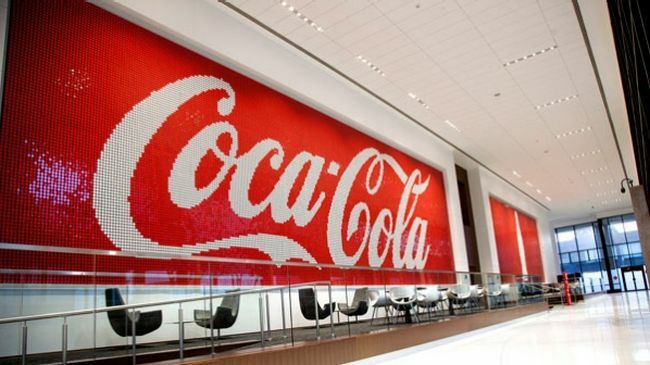 Coca-Cola is very happy to announce its Account Representative – Sales Co-Op Intern program. During your internship, you will learn new business skills and deepen your knowledge. You will be responsible for selling, replenishing, and merchandising products at all designated accounts. Coca-Cola is now offering its unique internship named as Operations Internship – Supply Chain. This exciting internship is perfect for those candidates who have completed a high school diploma or GED and be working towards completing or recently completed post-secondary education and related work experience would be considered an asset. 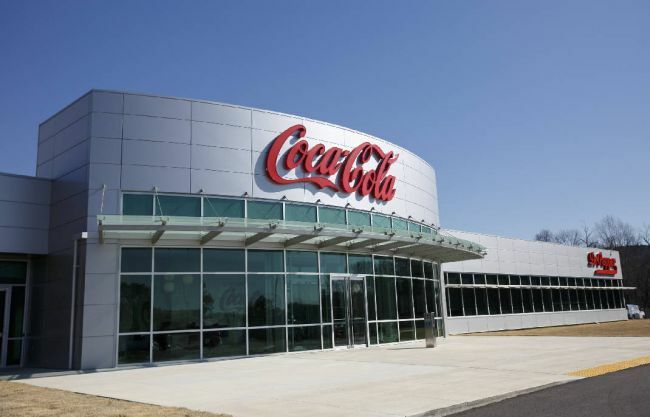 Coca-Cola is now inviting students for the vacant position of R&D Innovation Equipment Co-op. To apply for this role, applicants must be currently pursuing a bachelor’s degree. As part of this internship, you’ll apply your skill set in a supportive and collaborative environment while contributing to projects that make a measurable, real-world impact during.